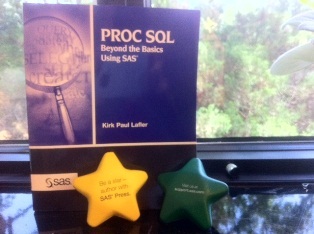 Kirk Lafler and his book PROC SQL: Beyond the Basics Using SAS are the source of this week's tip. 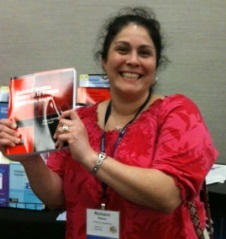 PROC SQL was the very first book that I promoted when joining SAS. 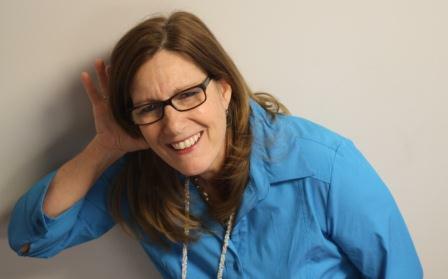 Kirk was the perfect first SAS Press author to work with and he remains a favorite. And his book continues to appeal to users--whether they're online or at conferences.